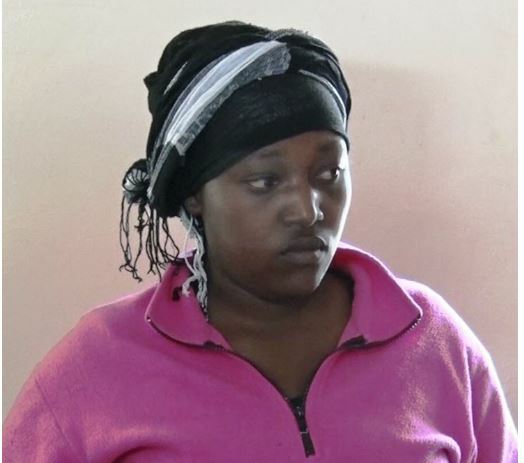 Faith Nyokabi, 25-year-old woman from Thika town has been arrested and charged for allegedly refusing to breastfeed her 4 month old baby unless her husband paid her Ksh 100,000. The woman abandoned her baby at her home in Kiganjo Estate 7 days ago and refused to return without receiving the money from her husband, Charles Kiiri. Her husband who is 36 and a casual labourer was informed of his wife’s decision on August 1 when the woman left the baby at home. The woman reportedly told her husband that she went to a local hospital where she was injected with milk drying medicine pending the action of her husband. The husband left his employment to be with the baby. The woman was reportedly advised to make the crazy financial demands by her mother who is used to demanding for money from her husband. Kiiri. The woman was arrested and is set to be arraigned in court and charged with Child Neglect.